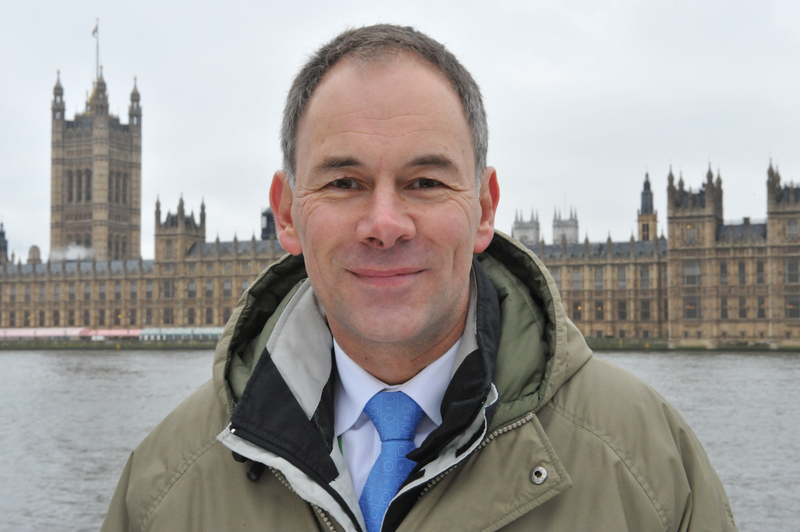 Last week as the UK Budget was unveiled, the government announced, to nobody’s surprise, its intention to implement a UK carbon price floor for power generators. This mechanism would operate in tandem with the EU Emissions Trading System, effectively underpinning it for one sector within its existing coverage. The proposal will see a minimum price, delivered via a top-up payment mechanism against the prevailing carbon market, of £16 per tonne from 1/1/2013 rising to £30 per tonne by 2020. Of course if the EU-ETS price is high enough, and it may well be if a very different nuclear scenario plays out in the EU following Fukushima, then this policy measure will have no fiscal impact. But it will serve to support investments in the UK and deliver a degree of certainty to those making them. However, major power generation investments won’t even begin operation until 2017 at the earliest, which does bring into question why the UK needs a floor price in the near term. In a scenario of lower EU-ETS prices, a UK floor price will have an impact right throughout the EU because of the reach of the Emissions Trading System. In the illustration below, abatement across the EU is shown as the sum of UK abatement and EU-26 abatement (i.e. the remaining member states). The horizontal axis is tonnes of CO2 reduced (R) and the vertical axis is the carbon price in €s. 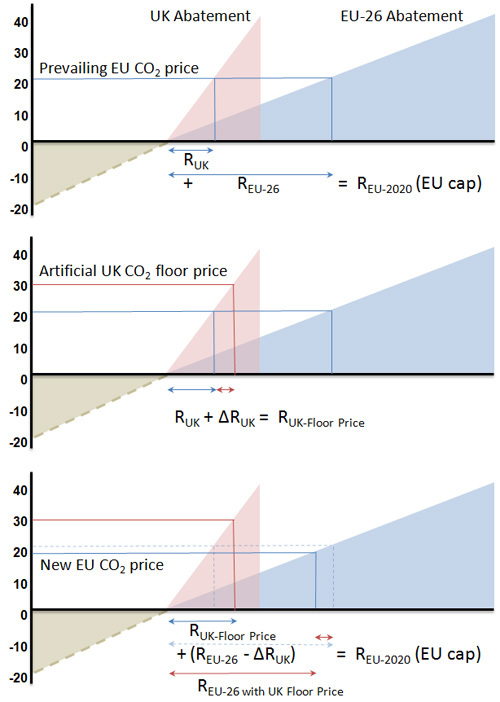 In the first chart we see that the reductions required to reach the EU 2020 target (RUK + REU-26) are delivered at a carbon price of just over €20 (as a hypothetical number). The pink area represents the UK abatement curve and the blue area is the EU-26 abatement curve, both shown in their simplest theoretical shape. The second chart illustrates the effect on UK abatement of an imposed floor price which is higher than the price otherwise required to meet the EU target. Additional UK reductions take place, shown as ΔRUK. But, as shown in the third chart where the total EU reduction requirement for 2020 is unchanged, an equivalent amount of reductions are now no longer necessary in the EU given that they have been found in the UK, so there is a perfect offset. The overall EU carbon price falls as a result, although this is not felt by the UK consumer. The net environmental impact of such a policy is zero because of the role of the EU-ETS and allowance trade. 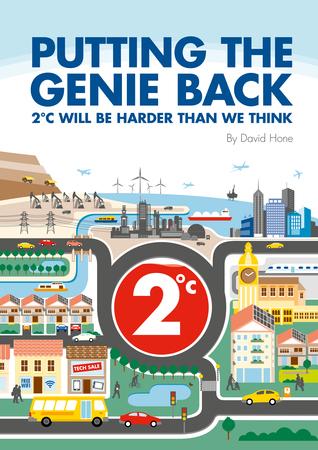 But the investment outcome in the UK is changed and the total cost of meeting the EU 2020 target rises as the cost of the extra carbon reductions in the UK is higher than the next best on offer in other parts of the EU. The UK consumer bears this additional cost. The slight fall in the EU carbon price, while giving a small benefit to EU (but non-UK) consumers, may also serve to undermine investor confidence in equally important power generation projects across the other 26 member states. This in turn may encourage other EU member states to implement their own support mechanisms, which in turn would further erode the effectiveness of the ETS. An EU-ETS free of policy overlay can do the job that is needed across the EU, but it will take time. This is a forty year policy instrument and as such should be left to perform the role intended.